How do you build a winning ecommerce business case? Ecommerce has a high chance of winning approval for most business cases. 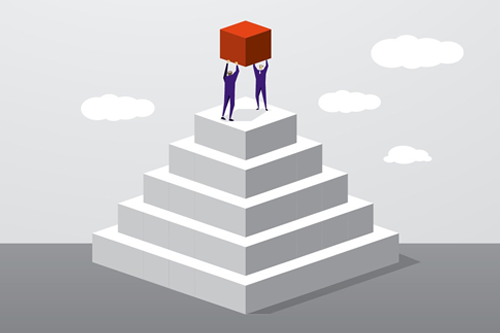 But how do you build a winning ecommerce business case? If ecommerce is relatively new to your business, and you are seeking guidance, Wunderman Thompson Commerce has put together an essential how-to guide. Wunderman Thompson Commerce's Consultancy team has first-hand experience in developing ecommerce business cases for leading brands, so you can trust us to provide the key information to consider in your business plan for ecommerce investment. 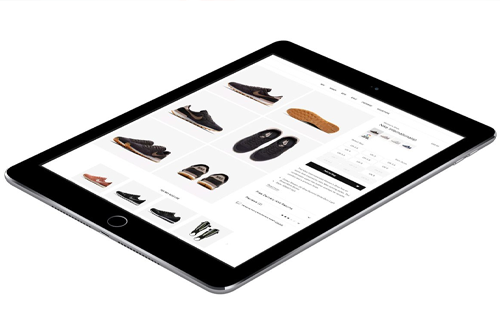 WHAT IS AN ECOMMERCE PLATFORM, AND WHY DO YOU NEED ONE? Ecommerce platforms have come a long way in the past two decades, and we're now seeing the first "refreshing" of ecommerce properties. No business should ignore the value of investing in an ecommerce platform. If you fail to prepare, prepare to fail; stay ahead of the ecommerce platform game. Whether you're looking to launch an ecommerce store for the first time and trying to find the right platform - or you're keen to move on from another option - there is plenty to consider when it comes to identifying the right ecommerce fit. We discuss what you need to consider when it comes to ecommerce platform implementation.